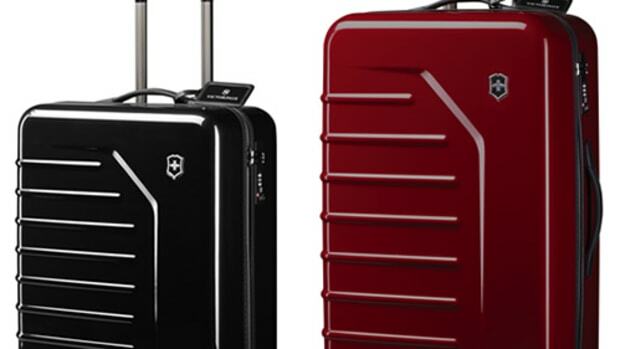 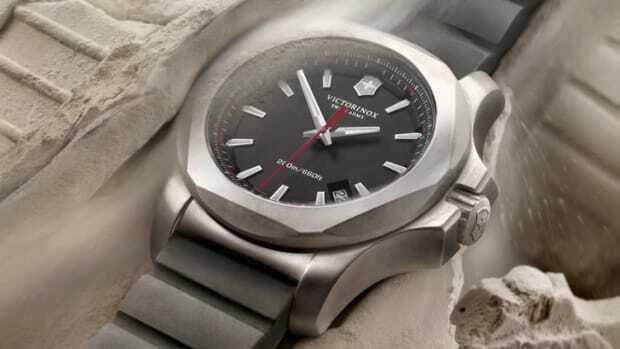 Victorinox marks its 25th Anniversary with a limited edition of their Dive Master 500. 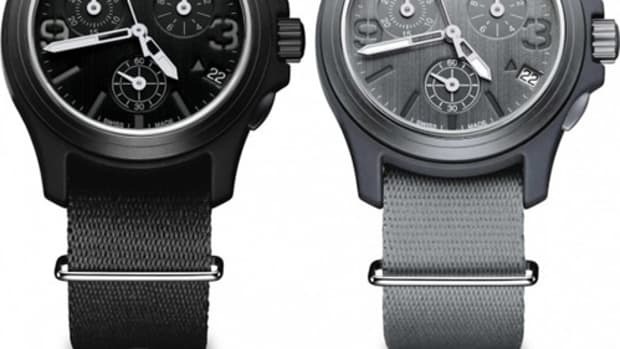 The chronograph is made from a sand blasted matte titanium with a 37-jewel automatic movement and a power reserve up to 42 hours. 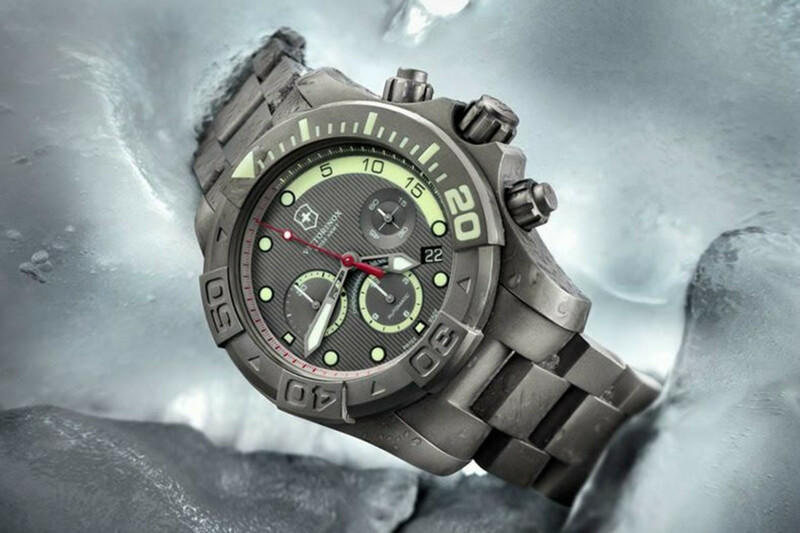 Lume aficionados will also appreciate the generous use luminous markers on the subdials, hour markers, and bezel.